These Hawaiian Hula Skirt sets are made of 100% durable raffia palm fiber. These long soft fiber stands move easily with the hula dancer and sway naturally with the wind. 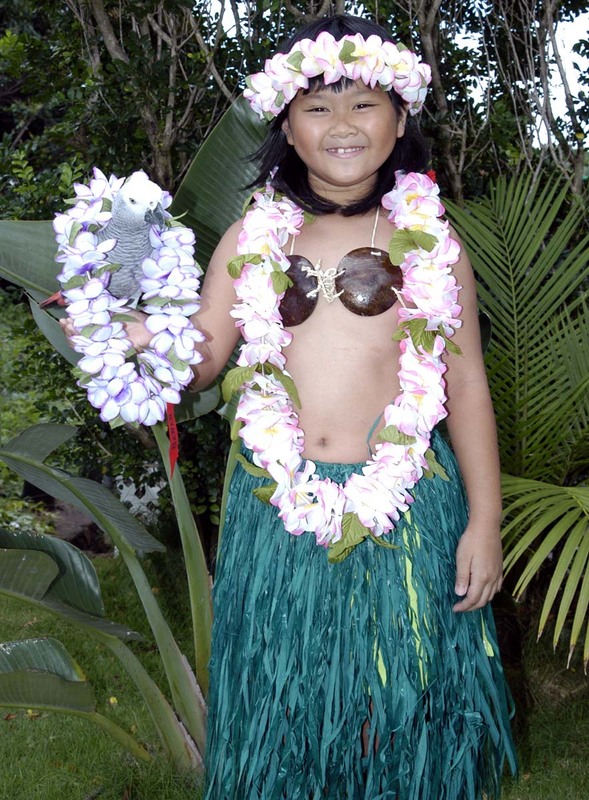 Hula skirts are available in natural and green. Flame Resistant, Imported. *Hula Dance Instructions. 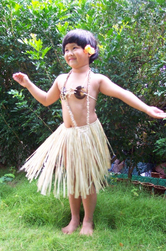 "An easy way to learn the Hula Dance"
Sizes available from Toddler to adult. The sizes recommended by the manufacturer for the different ages run small. Please measure the waist line of the individual to determine size needed. If the size you pick is too large it can always be adjusted to fit smaller. Click on a picture to view order options.